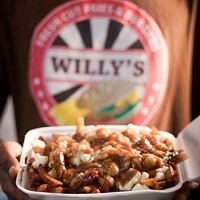 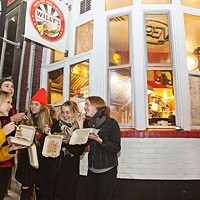 Five times is the charm for Willy’s Fresh Cut, the fry-cutting, gravy-slathering, curd-crumbling Pizza Corner resident that continues to lure in hungry folks in droves. 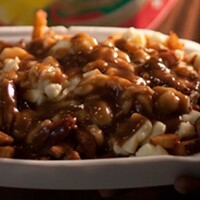 Whether night-time, lunchtime or any old Tuesday, the five-time Best Poutine winner has the craving cure-all in its no frills (unless stuffing’s a frill) dish. 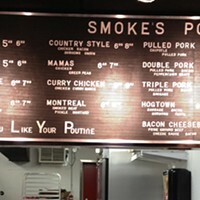 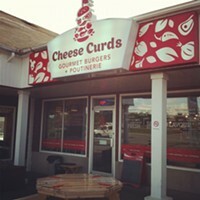 The aptly named Cheese Curds and neighbouring competitor Smoke’s have been steadily trying to creep in on the crown, but it looks like the readers’ snack compasses are dialled into Willy’s unwavering ways.